In November 2013 I returned to the Western Front accompanied by my daughter to revisit and experience the focus of attention being placed on the significance of the Western Front in our history. We explored the Australian Battlefields on the Western Front for several days and joined a representative group of the 36th (Ulster) Division at the Ulster Tower on the Somme for their commemoration for Armistice Day. 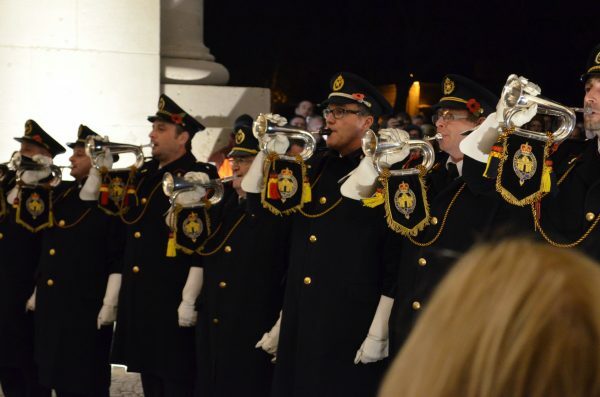 A highlight of the trip – apart from spending time with my daughter – was to attend the Armistice Day commemoration and Last Port at Menin Gate, Ypres.